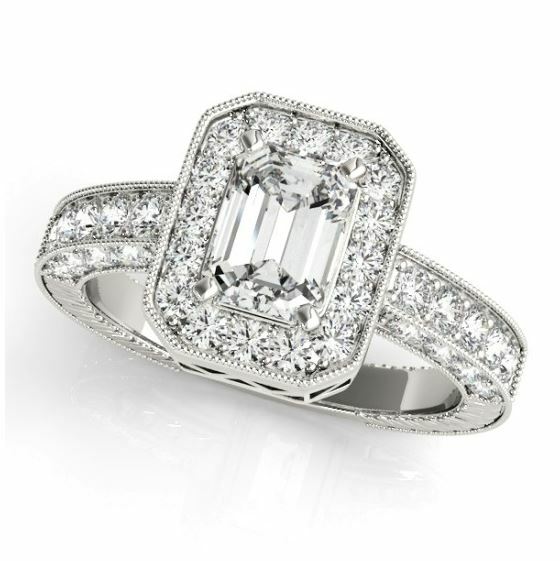 Posted on Wednesday, April 3rd, 2019 in Engagement Rings. 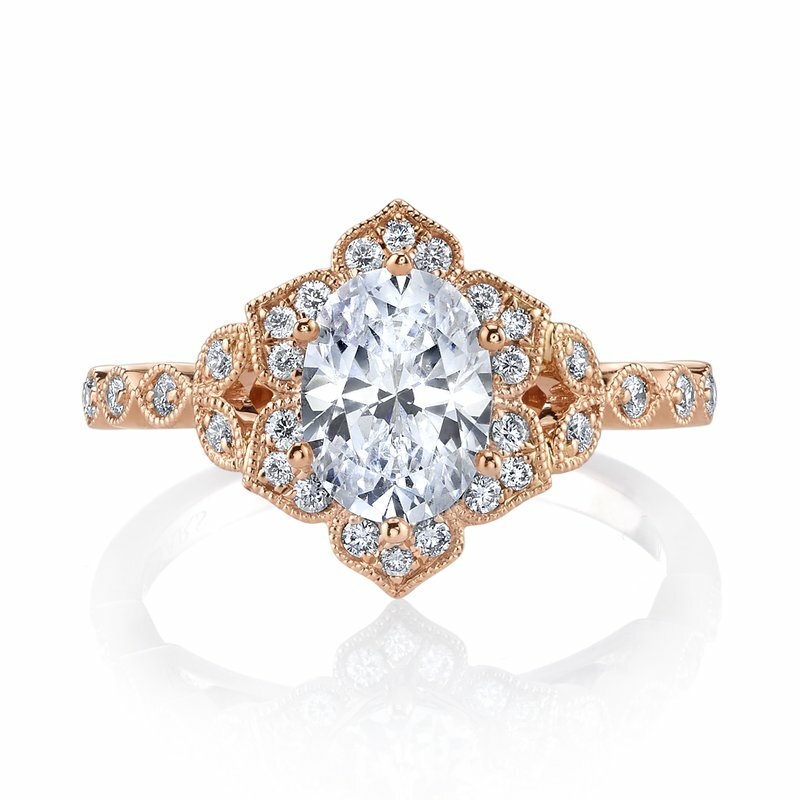 Today, we’re seeing many women gravitate towards engagement rings that are unique, personal, and have the power to turn heads. 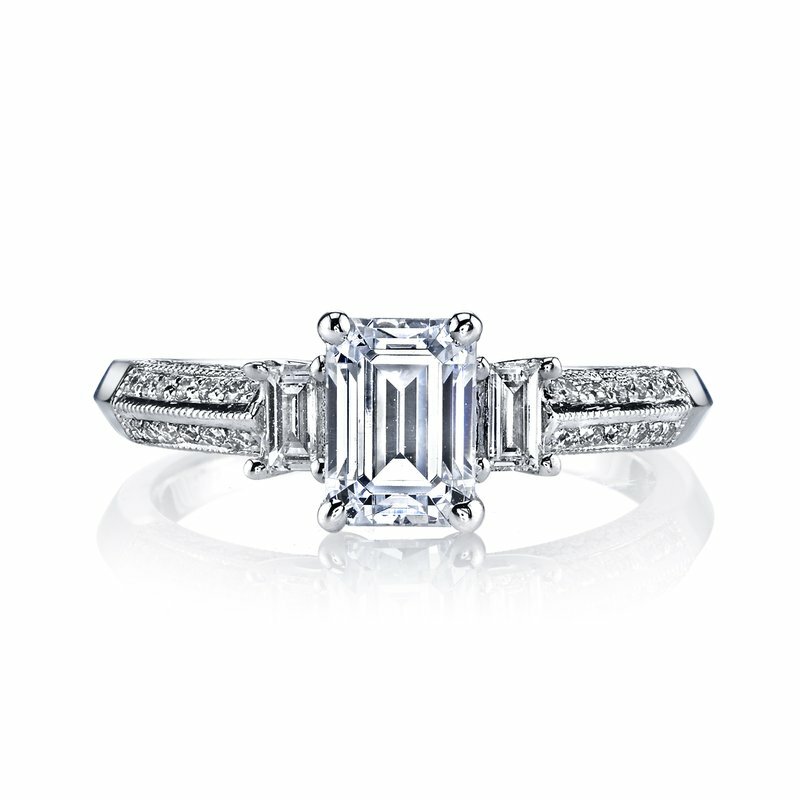 Luckily for them, vintage style engagement rings encompass all three of these characteristics. 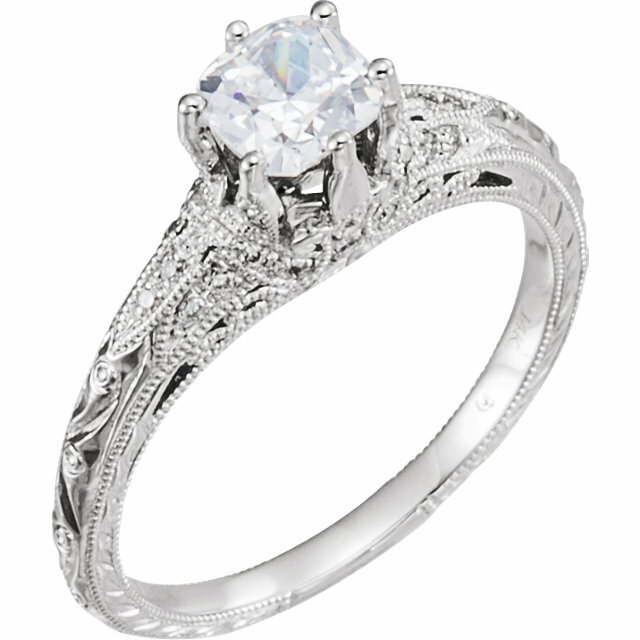 These rings often feature an attention to detail that cannot be found in any other style of engagement ring. 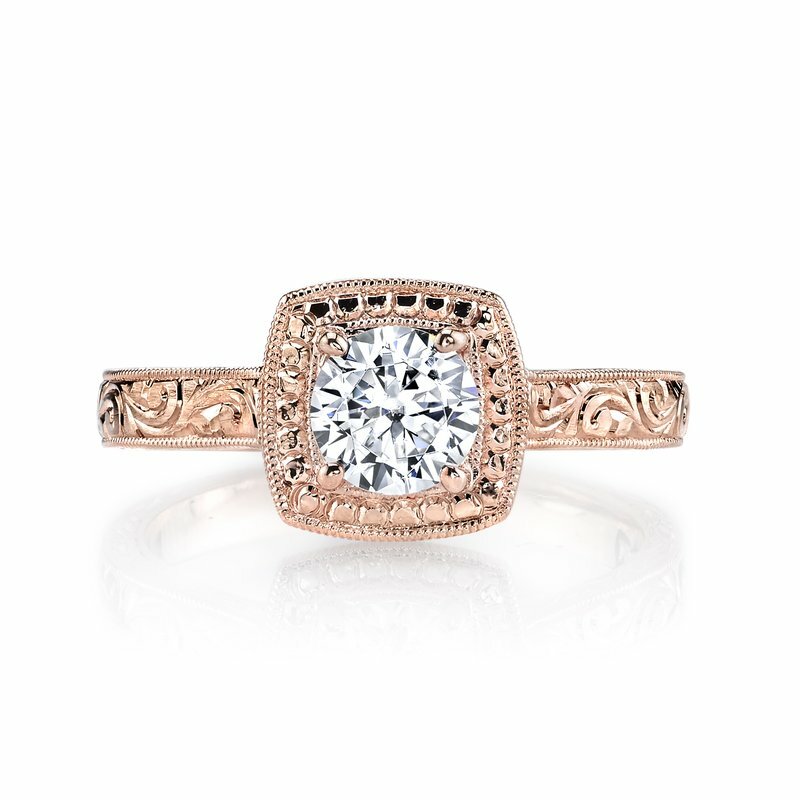 Filigree borders, an abundance of diamond accents, and unique engravings are some of the key attributes that set vintage engagement rings apart from other styles. 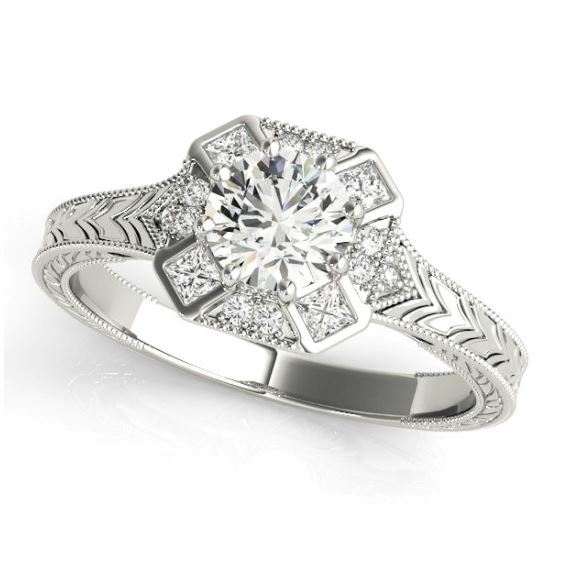 With designs ranging from floral to art deco, nothing says romantic quite like a vintage style ring. 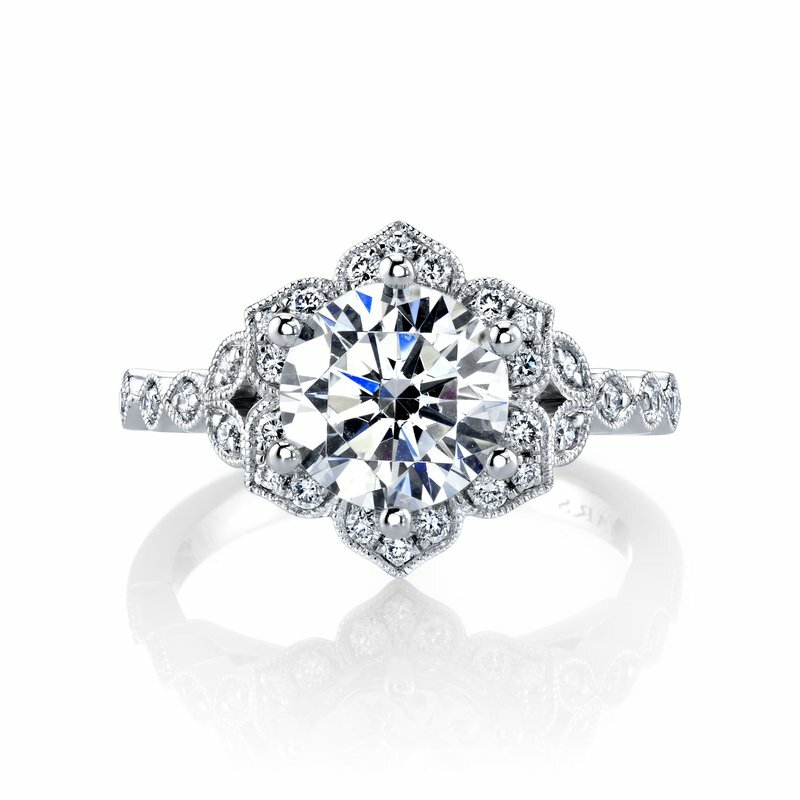 Here are just a few of our favorite vintage engagement rings. 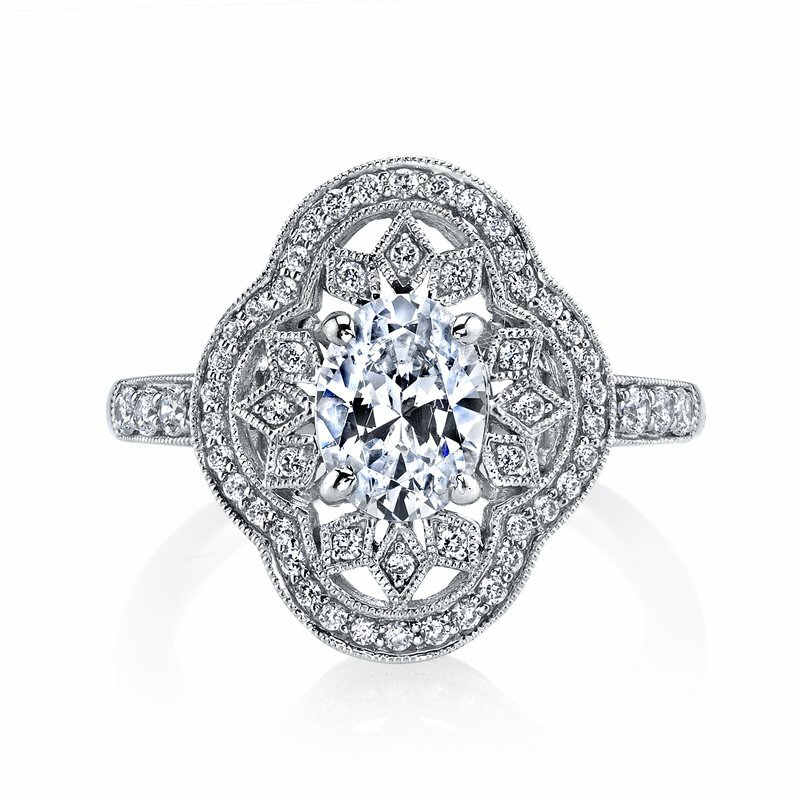 Interested in some other vintage engagement ring styles? 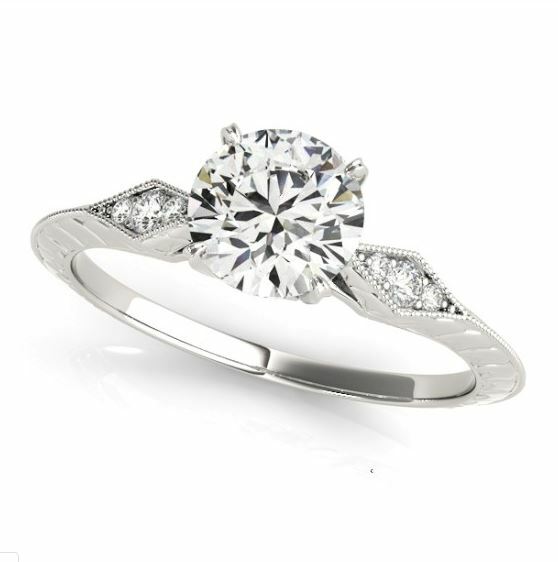 Email us at info@kloiberjewelers.com or call us at 414-276-2457 and let us know what you had in mind. 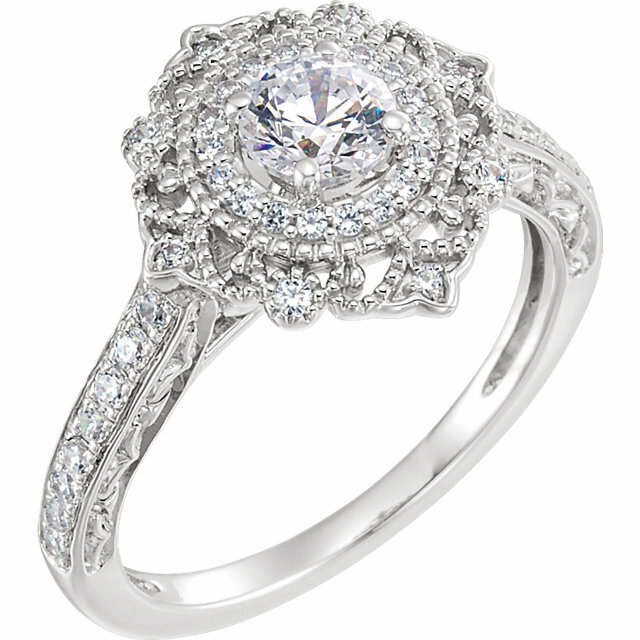 We can create anything and always provide courtesy price quotes! 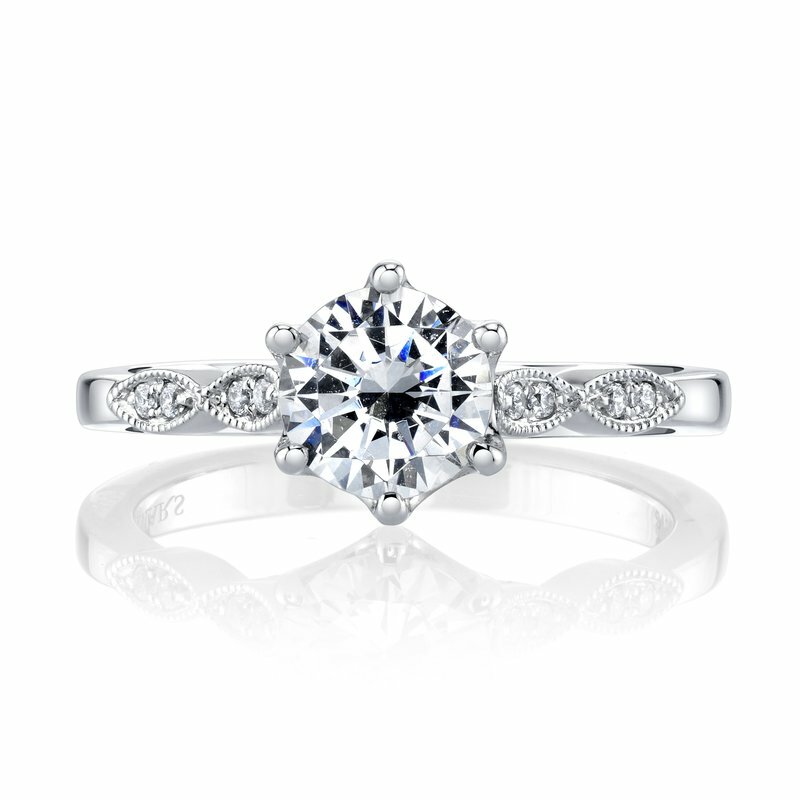 And see more of our engagement rings here.